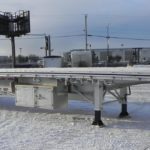 Commercial Fleet Maintenance - Kingpin Trailers LTD.
At Kingpin Trailers, we understand that running a business that relies on company vehicles and drivers can add a layer of difficulty to day-to-day operations. Our approach is simple: keep your fleet maintained and running smoothly and your business will follow suit. Regular maintenance of company vehicles is paramount to ensuring efficiency, reducing downtime, and maximizing profits. Kingpin Trailers offers fleet maintenance services that are guaranteed to reduce breakdowns and ensure that your fleet stays on the road and your money stays in your pocket. 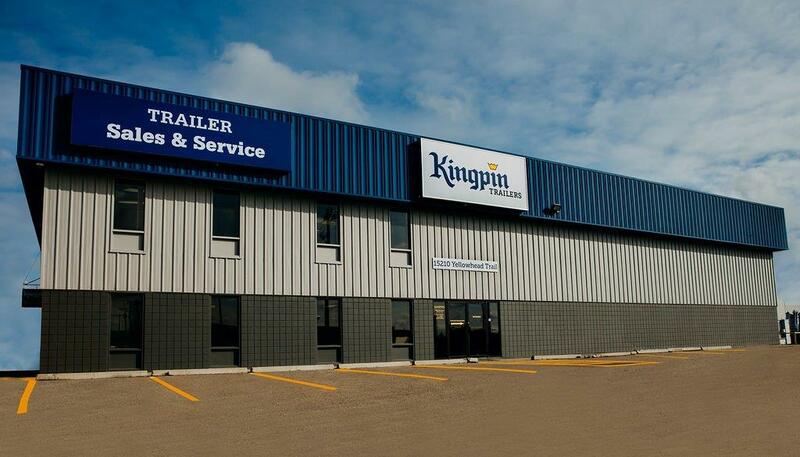 Kingpin Trailers’ professional and skilled technicians are experts in maximizing the efficiency of your trailer fleet. 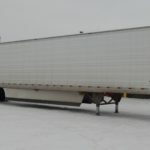 More on on-time departures are achieved through the early detection of trailer deficiencies and pre-trip inspections. In addition, Kingpin Trailers minimizes delays by providing an extensive list of services including Commercial Vehicle Inspection Program (CVIP), ABS diagnostic and repairs, air systems & break maintenance. Kingpin Trailers is here to serve you 24/7. Give our service department and call at 1800-661-5960 or 780-447-1970 anytime.